Have you ever found yourself drifting off and thinking of other things while driving only to find yourself miles down the road? If so, then you’re definitely not alone. A recent study shows that the majority of drivers reported mind wandering while driving. However, the researchers point out that this inattentiveness – coupled with external distractions such as phones and mobile devices -- is a major factor in many accidents. To test how pervasive mind wandering was among drivers, the researchers set up a driving simulation and monitored participants’ brain patterns to see when their attention drifted off. Drivers completed two 20-minute driving sessions over five consecutive days that simulated conditions on a straight highway at a constant speed to mimic a daily commute to work. 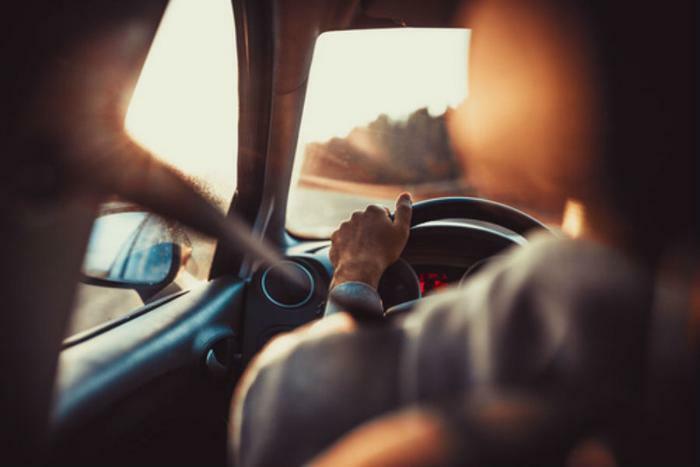 The results showed that mind wandering was prevalent among all drivers, although they were only aware of it around 65% of the time, on average. And, as expected, this lowered state of awareness put them in danger when it came to perceiving the world around them. So, is there any way to stop our minds from wandering when we’re behind the wheel? While the researchers say further studies are needed to find out just how dangerous this inattention can be while driving, they say that technology might be the key. "In terms of improving safety in the future, one option could be autonomous transport systems, like self-driving cars, that allow people's minds to wander when it is safe to do so, but re-engage when they need to pay attention," said Baldwin. The full study has been published in Frontiers in Human Neuroscience.